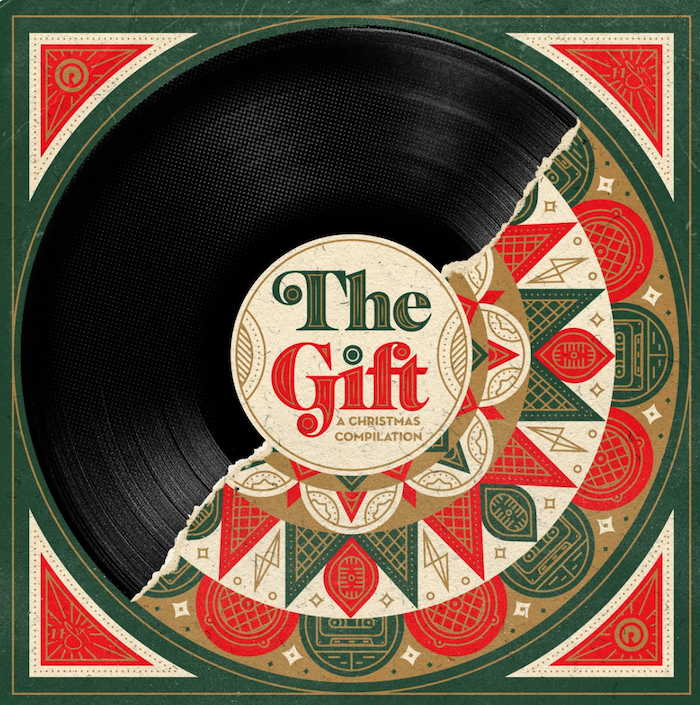 At midnight, they shared the album art for "The Gift," their new record dropping the day after Thanksgiving, November 23rd. Which means we only have to wait a week for new Christmas music from some of the best artists in hip-hop. Does that means a reunion of the 116 Clique? We'll have to wait and see.